Every product can be customized for your particular needs, at a price that's impossible to beat.We can customize coffee mugs, stadium cups, travel mugs and a variety of specialty products with your logo and slogan imprinted on each piece. Corporate gifts allow companies- large and small- to welcome new clients, thank existing ones, or woo and impress potential clients. Many corporate gifts that are embellished with a company logo, allows companies to discreetly stay in the consciousness of clients and partners. 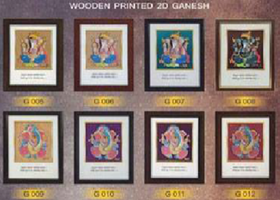 In this way gifts are facilitates advertising requirements. Choosing the right gifts for corporate is extremely important and the money you spend on corporate gifts will often be returned to you multi fold in the form of future generated business. The variety of Corporate Gifts is matched only by the variety of companies that give them. Promotional mugs are a great way to advertise your business, organization or team! Promotional mugs comes in the various shapes and size and you can select the one best suited to your purpose. The most common is milk mug which is also used as the desk top stand to keep pen and pencils. 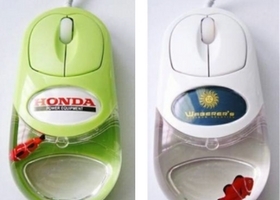 You can select the color to suit your brand and message can be printed on it. You must take care of your printing matter while deciding the mugs as depending on the shape, size and artwork the whole experience will come alive. You can get mugs either as bone china which is milky or stoneware which is much heavier. You get smaller mugs for office use and even cups with saucer too for use of senior executives and their elite visitors. Mugs are also available in plastic, steel, ceramics, glass and even crystals including travel mugs with lid. You get cup warmer too operational with usb or car charger for keeping drinks hot while travelling. Many Companies announce and remind their team of the theme of the month or quarter by distributing coffees and teas in the specially designed cups. The objective or the target is printed on the cups reminding team members about it every morning and afternoon. Even for the smaller team of 50 or 100 such cups can be designed and mileage is much more over the whole quarter. If you need to involve the associates who are not sharing the same office then 300 ml milk mug is a better option. 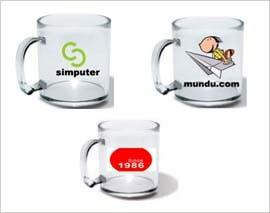 When new products or brands are launched and the connection of product with mug is felt then companies have been known to distribute mugs in customized box. Many movies are launched with mugs as the giveaways or as saleable merchandise items. The best way you can excite your team is to have their photographs taken during an outing or meet and put on the mugs and give it to them as a souvenir for remembrance. Nothing can beat the experience of having your own photograph on the product. Depending on the usage you can print the photos on mouse pads, mugs,coasters, photo frames and even t-shirts. 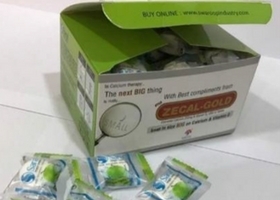 Each product will be have a different photo and the final packaging has to be good to ensure that the photo inside belongs to the person whom you are handing it over. Easy way out is having a group photograph which can be printed and distributed to all to avoid extra hassle of managing the corporate gifts while distributing it. Every product can be customized for your particular needs, at a price that's impossible to beat.We can customize coffee mugs, stadium cups, travel mugs and a variety of specialty products with your logo and slogan imprinted on each piece. Corporate gifts allow companies- large and small- to welcome new clients, thank existing ones, or woo and impress potential clients. Many gifts corporate that are embellished with a company logo, allows companies to discreetly stay in the consciousness of clients and partners. 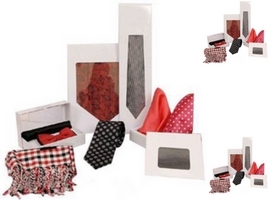 In this way gifts corporate facilitates advertising requirements. Choosing the right gifts corporate is extremely important and the money you spend on corporate gifts will often be returned to you multi fold in the form of future generated business. 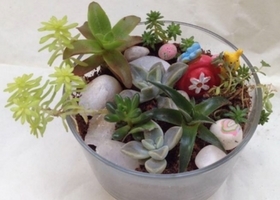 The variety of Corporate Gifts is matched only by the variety of companies that give them. Coasters can be made out of foam, plastic, steel, brass, wooden, rubber, silicone, metal, acrylic, cork, sun board, leather, ceramic and even cardboard in any shape and size. coasters can be packed individually, two, four or even 6 in a set with or without coaster stand. You can have even two sided coasters which comes out beautiful in foam as base sandwiched with papers from both sides. Wherever the printing is of prime importance with multi colors we suggest offset printing with lamination to protect the surface of the coasters and is possible with foam, rubber and cork base. Laser engraving comes out well on metals, acrylics, corks and woods whereas embossing works well on leather. 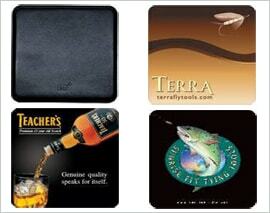 Coasters are required at all places at all times and are cost effective promotional idea. Depending on the quantity, budget, audience and artwork you can select the type of coasters most suited for your need. Please feel free to send us your brief with quantity, budget and artwork to suggest you best possible solutions with finished samples for your easy decision making. We print both hard and soft top, round and square, and thick and thin, there's no better way to protect your desk, computer table or workstation. Promotional coaster is high-impact, low cost corporate promotional gift item that features the same high quality materials in square / round / custom shape. Promotional coaster is ideal business promotional gift as permanent desktop fixture that keeps your name and message up front, on top and within arm's reach. Corporate gifts allow companies- large and small- to welcome new clients, thank existing ones, or woo and impress potential clients. Many gifts corporate that are embellished with a company logo, allows companies to discreetly stay in the consciousness of clients and partners. 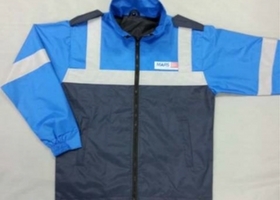 In this way gifts corporate facilitates advertising requirements. Choosing the right gifts corporate is extremely important and the money you spend on corporate gifts will often be returned to you multi fold in the form of future generated business. The variety of Corporate Gifts is matched only by the variety of companies that give them. The young generation is net savvy and prefer smart phones over the traditional diaries but the majority of working class still prefers a handy diary, note book, writing pad, planner and organizer. Whether for routine use at the office or during conferences you can go for customized pads to highlight the event. Water mark logos can be used on each page to silently remind the target audience about you. Your tag line or slogan can be printed on each and every page for hammering your brand message. Depending on the budget the size of the planner can be decided and accordingly number of pages and thickness of the paper can be showcased to help you shortlist the best. 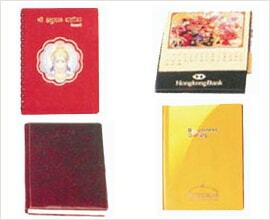 Diaries can be printed with your logo and company details on the top of the cover and even inside page. Depending on the quantities multiple inserts can be added to the diary to make it look totally customized. You can have the diary with good pure leather jacket or cover with your branding so that year after year the recipient changes the diary but continue to use your cherished leather cover. Planners can be refilled every year and because of this majority prefers to invest in a good planner against a ordinary one. Please see the images of various notepads, diaries, desk calendar in triangle shape, recycle sheet bookmark, new year diary totally customized as per you brand etc. Nothing like having the name of the person on each page of the table calendar to make it totally personalized for each one of your gift recipient to give it that much extra personal touch. Not only the recipient but even others are zapped that each page has the name of the recipient very loud and clear. Further you can pick up a theme to suit your product and brand for example travel as per the images out of numerous choices. Recycle sheet bookmark and recycled table calendars and diaries can be made for more socially active nature lovers to not only convey the good message but the actual practice too to the masses. Pens is the most common and cheapest promotional gift with your logo or brand which your recipients will love to carry with them and use till the refill gets over. They would love to get more than one as they can always use or give it to others. And in case if you have given a reusable pen then they will continue to use the same by changing the refills. If the quantities are very large then use and throw plastic pens can be customized as per your house colors (3 – 4 colors including barrel, tip, bottom and cap) and embossed with silver or gold foil with your brand name as the cheapest medium of promotional Gifts. 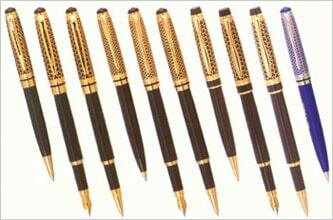 You can even use metal pens to impress the target audience with laser engraving or etching. Copy cats of big brands are available at throw away prices to impress the customers who would love to use an expensive pens but don’t have budgets to buy the same! The purpose of a promotional gift is to spend half or less money and impress the recipient with perceived value of a much higher amount. 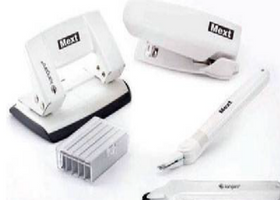 Since pens are a good medium of advertisement, banner pens which carries the full advertisement and message pens which highlights the unique features of the products or brands are in good demand. Promotional Pens like Plastic pens, wooden pens, metal pens, brass pens, paper pens in single or pair with attractive packaging makes it that much more memorable.